Iconifying a few iconic products. Felt the need to re-imagine a few of my - more frequently - used application iconography, of popular tools I use on the daily :) Should I make more? No, I don't work for Square. Simply thought that the logo/card reader would be an interesting addition to the icon family :) Don't forget @2x! Sorry to those who have visited previous iterations. Your feedback is very welcome. Just exhausting ideas for icon re-designs of my favorite mobile apps. Tis all. **Revised** Dramatic throwback to classic technology -the Atari Joystick, iOS icon. Still iterating, taking suggestions etc. **Revised** Tell people about your parking space! 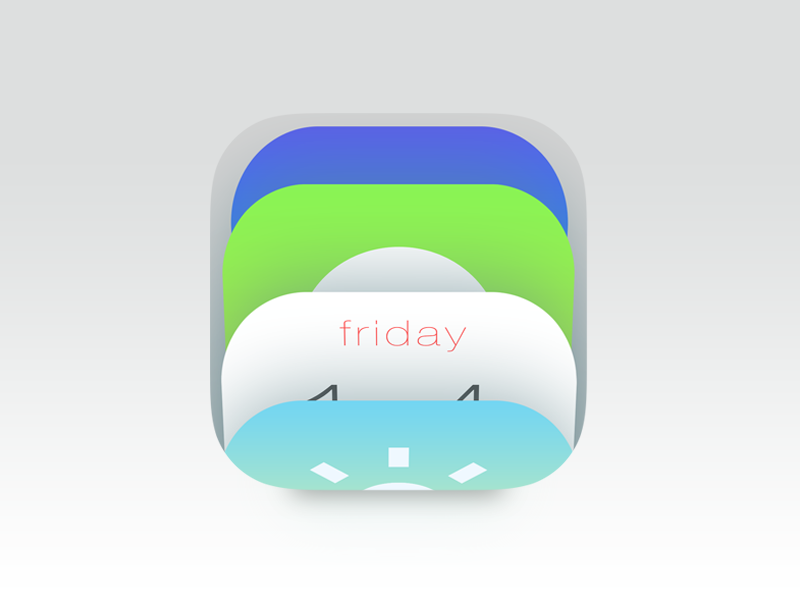 Potential iOS icon for upcoming mobile app. Simplified, as well as many other areas have been fadiddled. That's right. Fadiddled. What do you think? **Revised x2 lighting and things** A tribute to my love for all things coffee.